YouTube have now created a YouTube Kids App that can be downloaded and filters a selection of videos and channels that are appropriate for children. 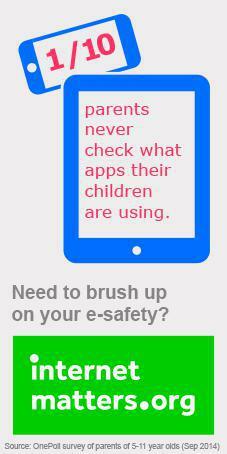 This is a link to the website where you can get the app. 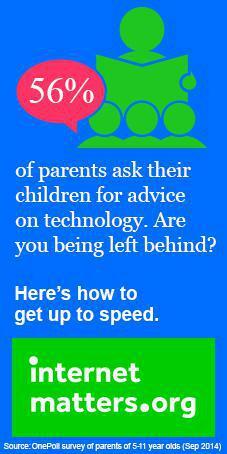 How can I look after my child when they're on-line? 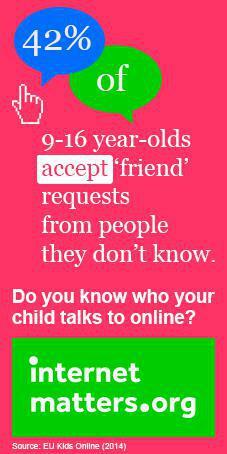 How can I start a conversation with my child about how they use the internet?